. : Luxury 24K Gold Poker Playing Cards Box Gift. 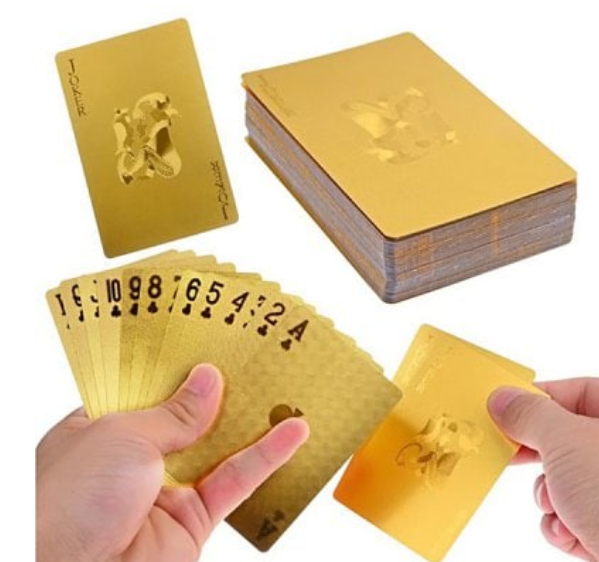 Luxury 24K Gold Poker Playing Cards Box Gift.